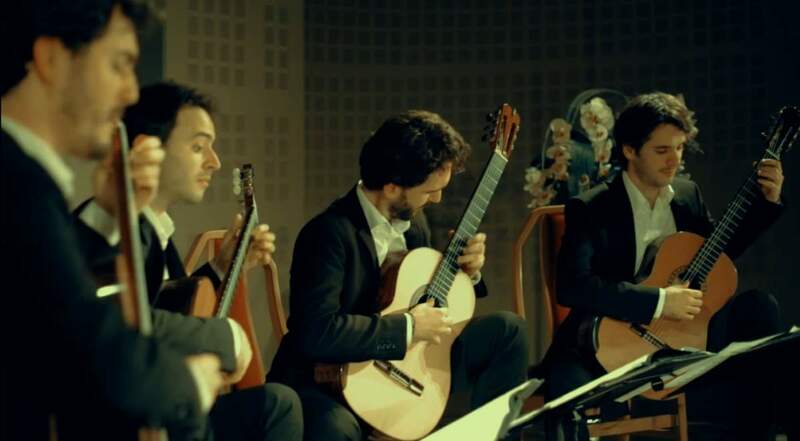 Italian classical guitarist Marco Salcito plays “Primavera Porteña” from the Cuatro Estaciones Porteñas, also known as the Estaciones Porteñas or The Four Seasons of Buenos Aires, a set of four tango compositions by the Argentine tango composer, bandoneon player, and arranger Astor Piazzolla. (Buenos Aires Spring). Arrangement: Marco Salcito. 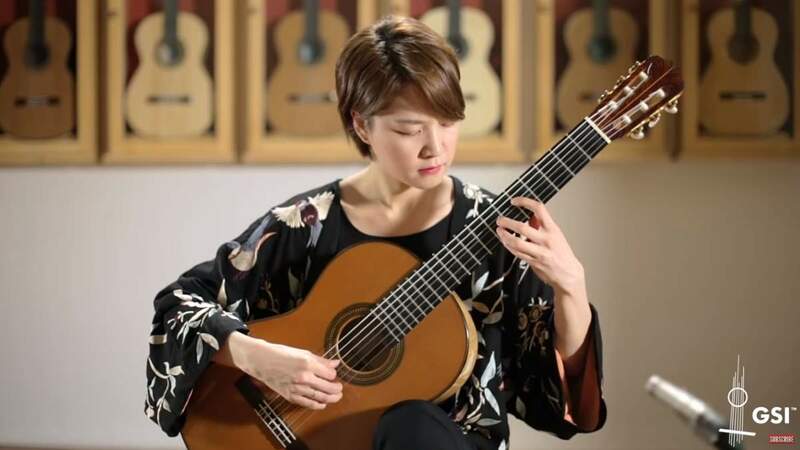 Accompanied by the AUKSO Chamber Orchestra of the City of Tychy, the Montenegrin classical guitarist Goran Krivokapić performs Gerard Drozd’s Concierto de Gliwice, op. 175. Conductor: Marek Moś. Two beautiful guitar pieces by Gerard Drozd. Five Poetical Sketches op. 163, performed by the Hungarian classical guitarist András Csáki, and Variations on a theme of Sor op. 59, performed by Quatuor Éclisses (Eclisses Guitar Quartet). Both pieces recorded live at the Gliwice Guitar Festival. Enjoy. Christmas in Vienna 2016: the complete concert, produced and broadcast by the ORF. 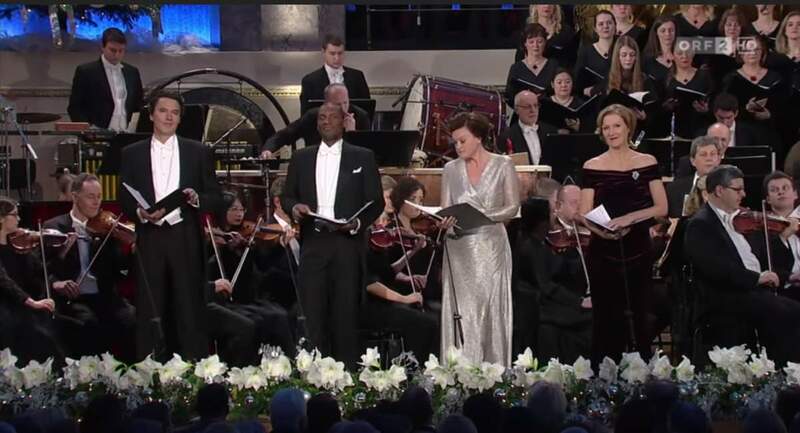 Soloists: Angela Denoke (soprano), Vesselina Kasarova (soprano), Noah Stewart (tenor), Günter Haumer (baritone). Wiener Sängerknaben (Vienna Boys’ Choir), Wiener Singakademie (chorus of Vienna Singing Academy) and ORF Radio Symphonie Orchester Wien (ORF Radio Symphony Orchestra Vienna). Conductor: Erwin Ortner. German cellist Valentino Worlitzsch and the Bosnian classical guitarist Sanel Redžić perform Gerard Drozd’s Adagio op. 44I for Cello and Guitar (Homage to Johann Sebastian Bach). This is the cello&guitar arrangement of Drozd’s beautiful Op. 44. Live recording at the Gliwice Guitar Festival. Published by Gerard Drozd on his youtube channel. Polish violist Ewa Guzowska and the Polish pianist Maria Koszewska-Wajdzik perform Gerard Drozd’s Triptych, Op. 160 for viola and piano. The work is composed in March 2016, and dedicated to Ewa Guzowska. It is premiered on October 25, 2016. Three versions of the Polish guitarist and composer Gerard Drozd’s beautiful piece: Adagio op. 44 (Homage to Johann Sebastian Bach). Croatian classical guitarist Zoran Dukić (born 1969 Zagreb) performs the Polish guitarist and composer Gerard Drozd’s Adagio op. 44 (Homage to Johann Sebastian Bach). Live recording at the International Gliwice Guitar Festival on November 4, 2012.